What is this service and who can access it? 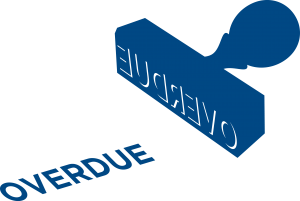 The Mortgage Arrears Advice Team (MAPS) work in partnership with Dudley Metropolitan Borough Council and provide advice, options and support to homeowners in order to prevent homelessness. Interest rate rise – is the mortgage going to be affordable?